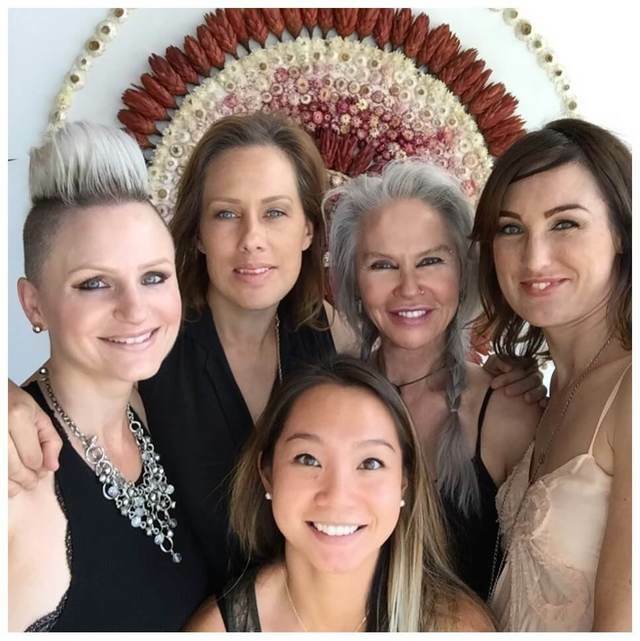 Along with offering the best in personalized cosmetic dermatological treatments, Radiance Beauty & Wellness is equipped to diagnose and treat a host of bothersome skin conditions including but not limited to: rosacea, keratosis, spider veins, mole removal, enlarged pore correction, and perform skin exams. 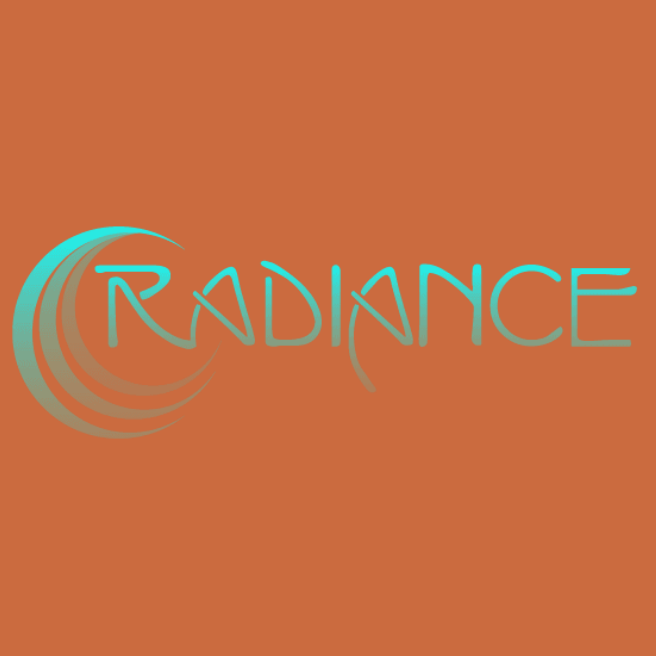 Kim and the Radiance staff are committed to using premium products while operating with the highest standard of care. 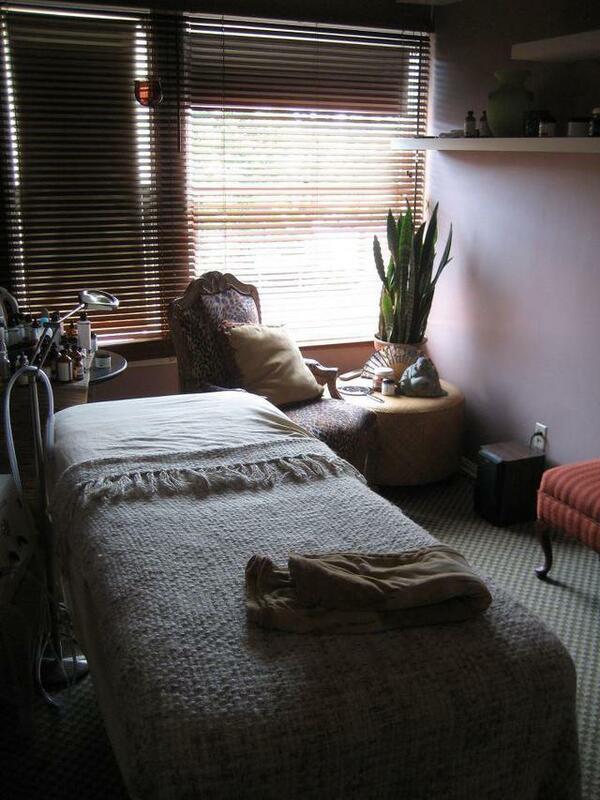 Whether you are seeking a subtle correction or a thorough enhancement to your appearance Radiance can help.